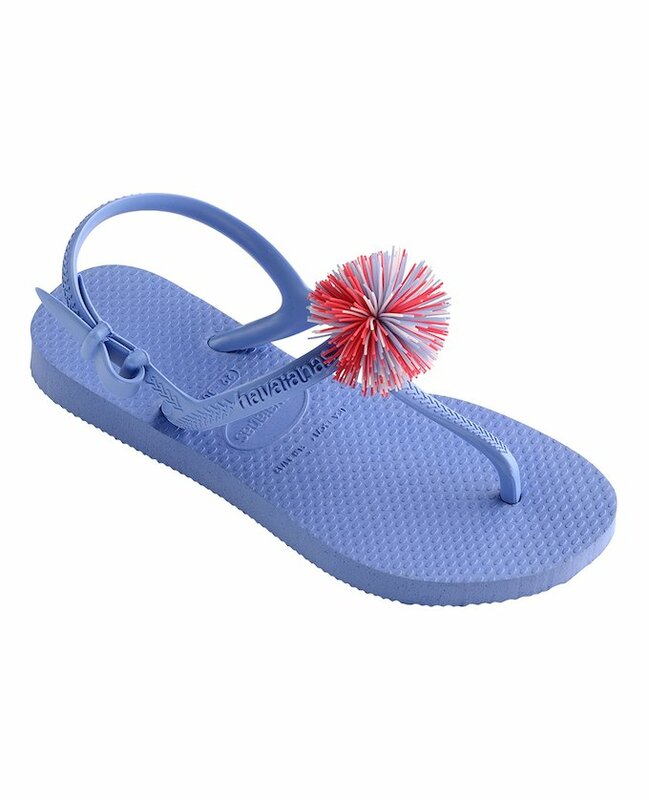 When the fair weather is back, the children in the household are itching to run outside to play in the parks, on the beach or by the pool with their friends. 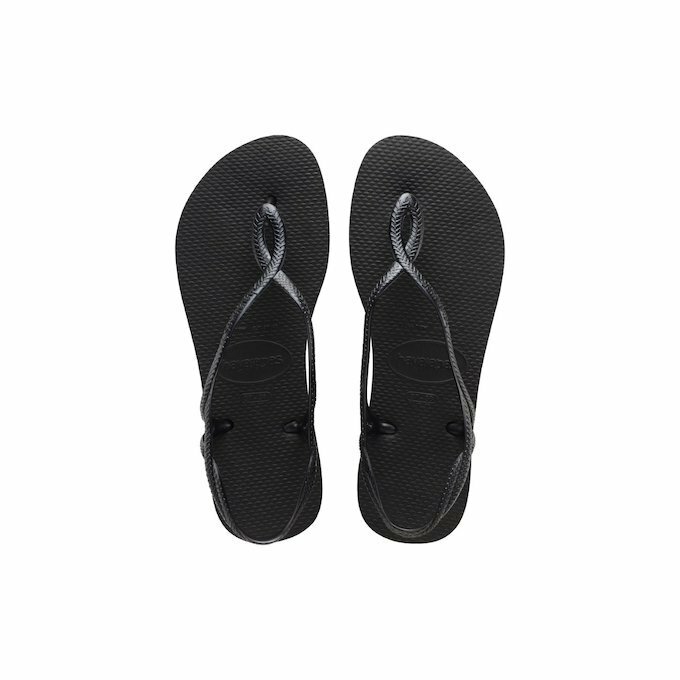 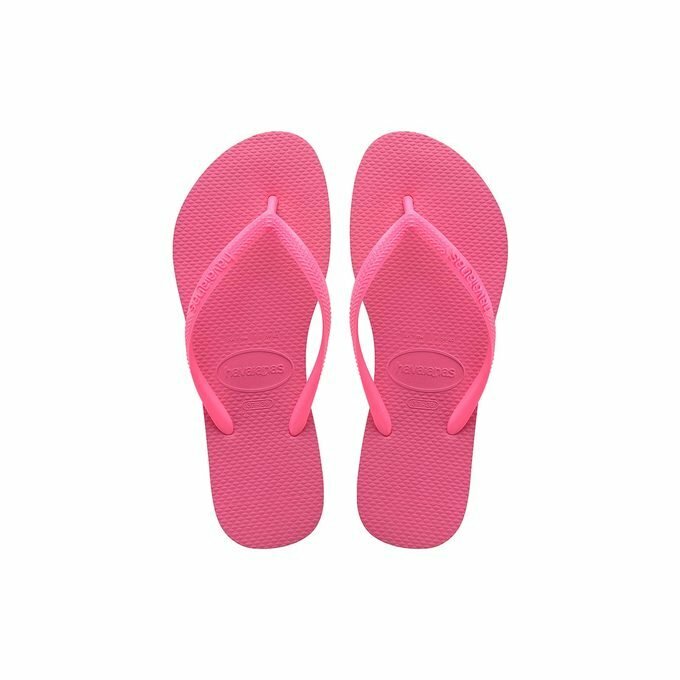 Make sure their little feet are comfortable and cool in a good pair of kids’ flip flops made by Havaianas for girls, boys and toddlers. 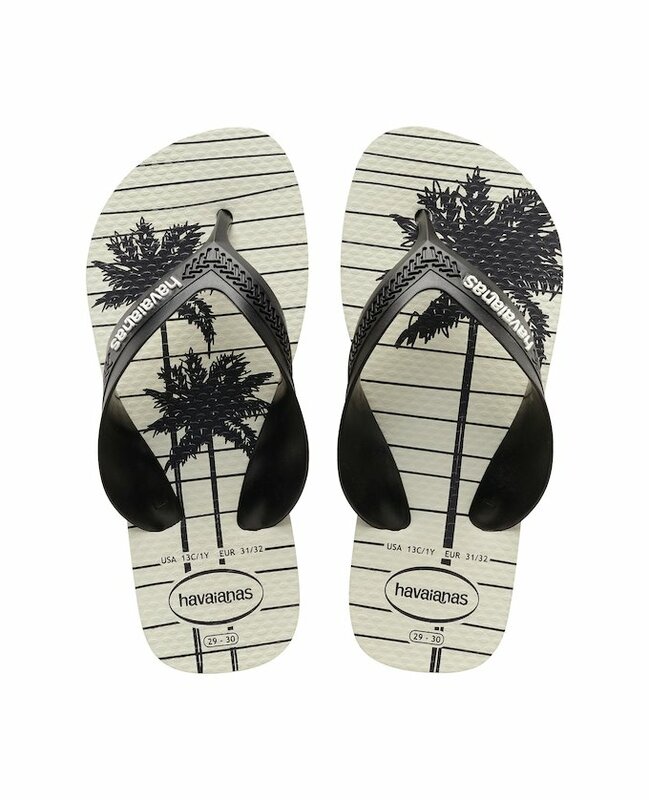 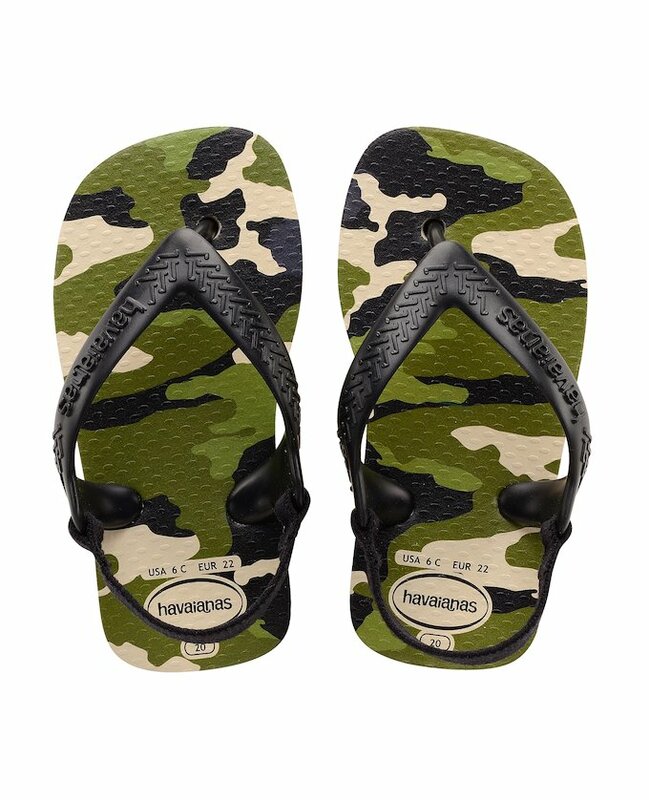 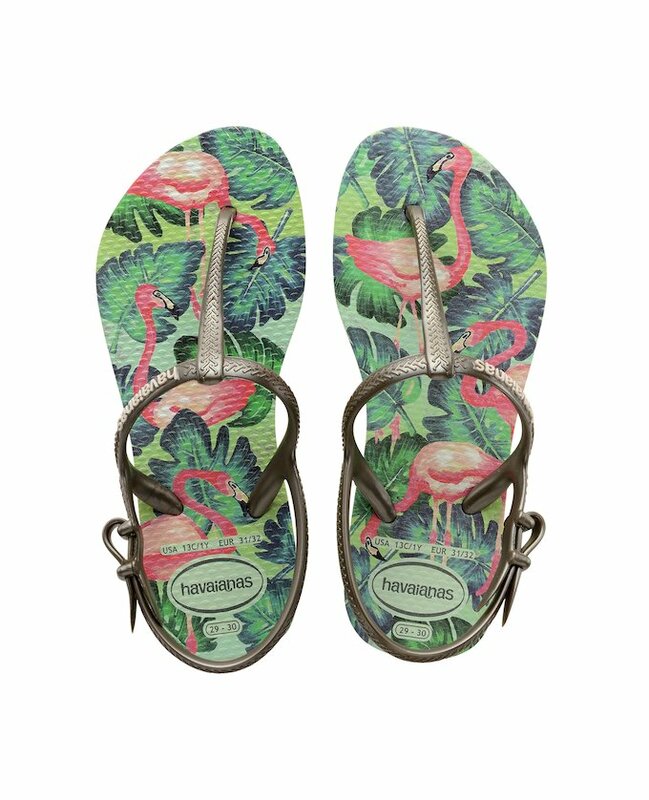 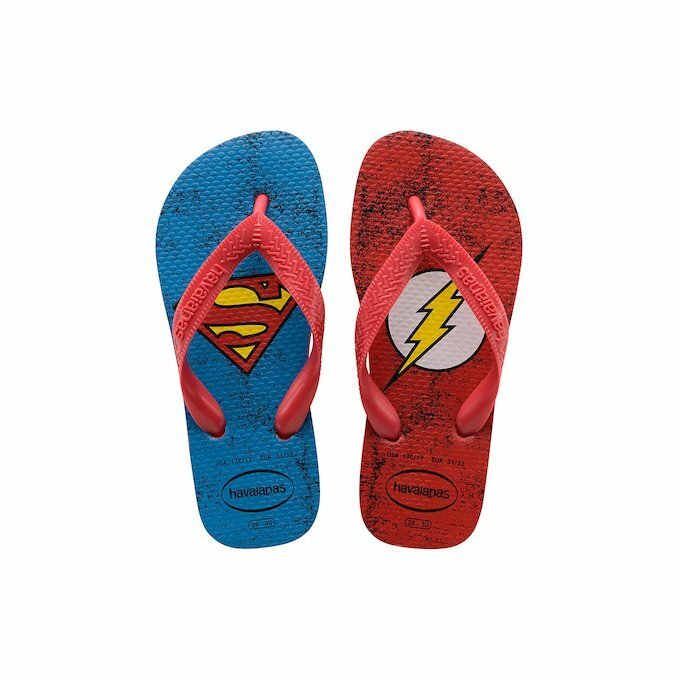 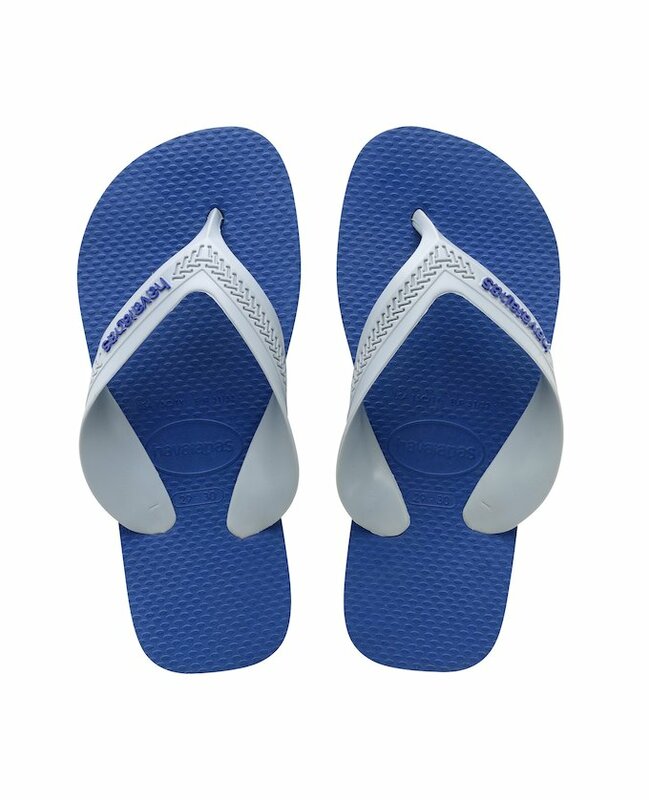 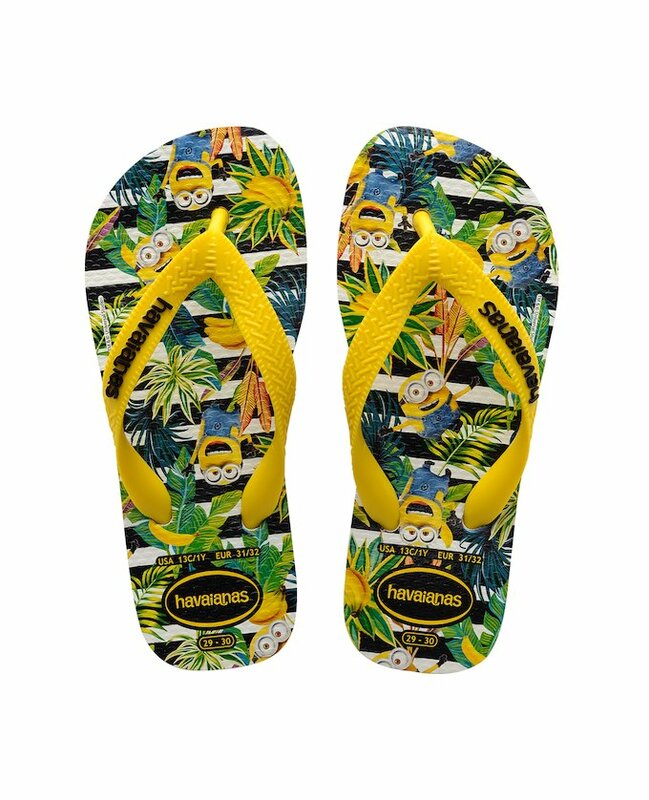 Havaianas kids flip flops are top quality footwear made to ensure their feet do not suffer and have fun designs which they will love. 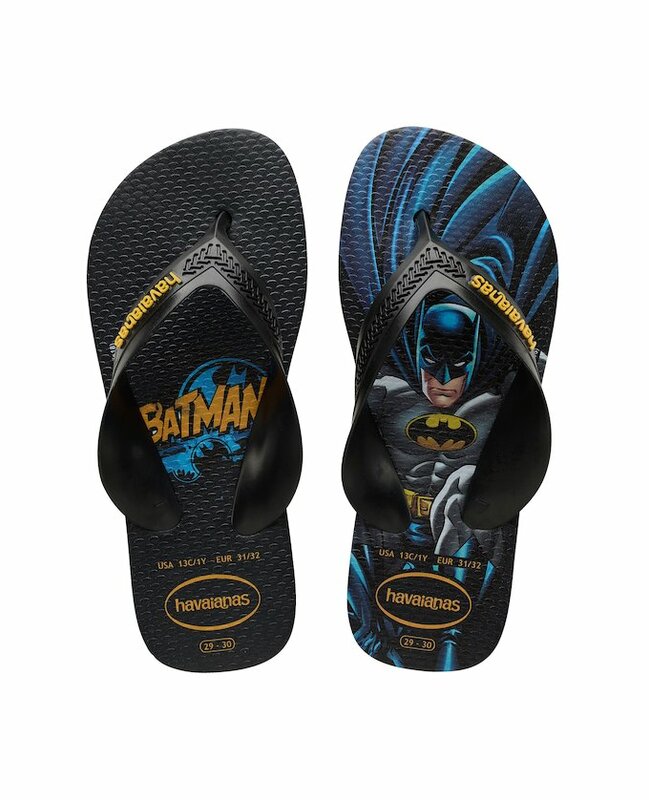 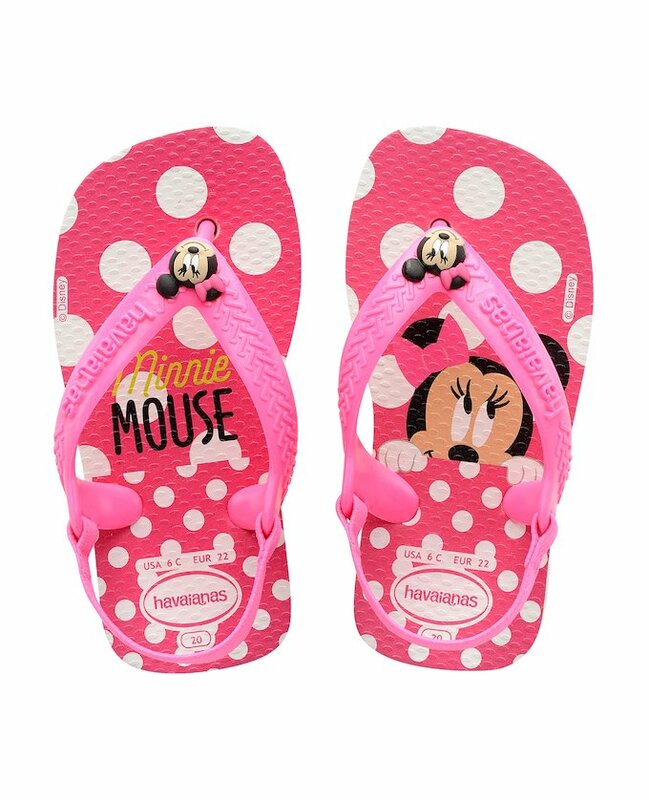 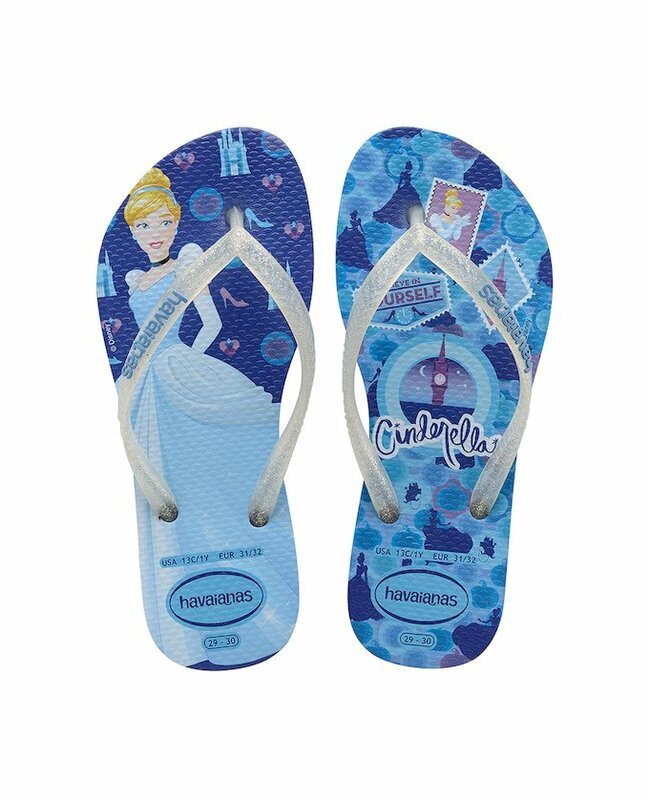 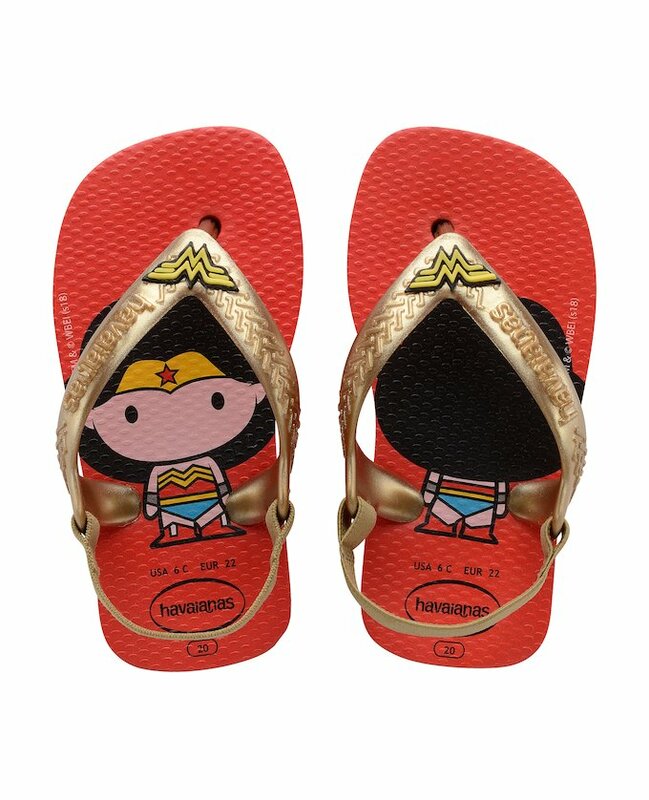 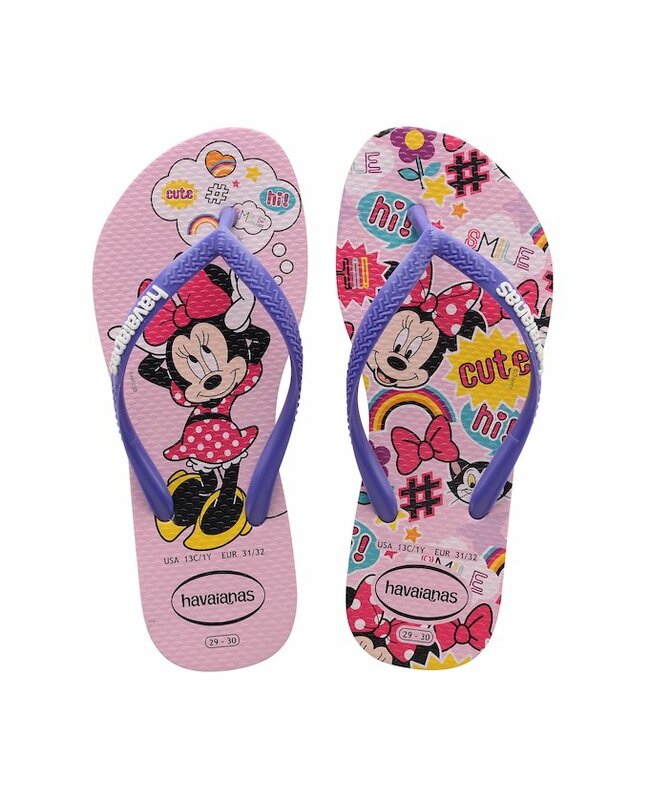 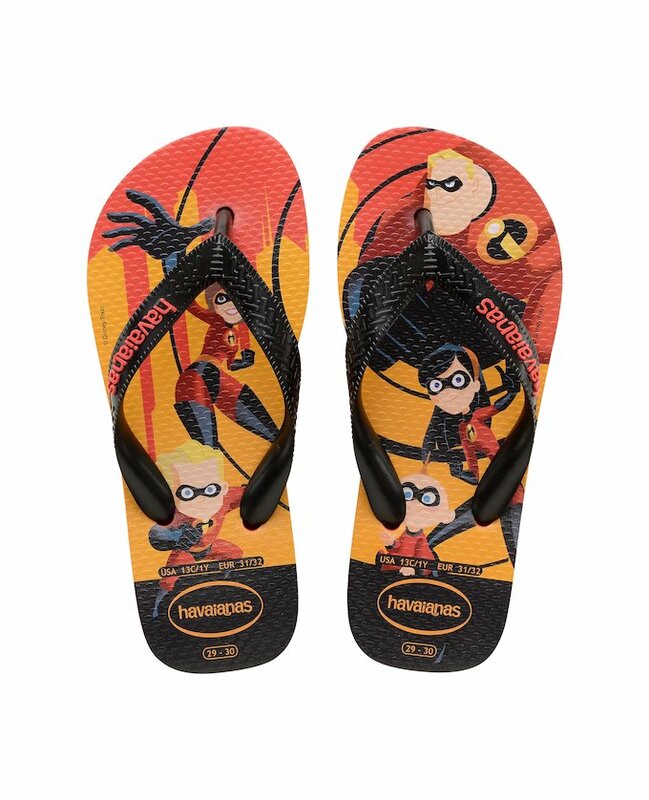 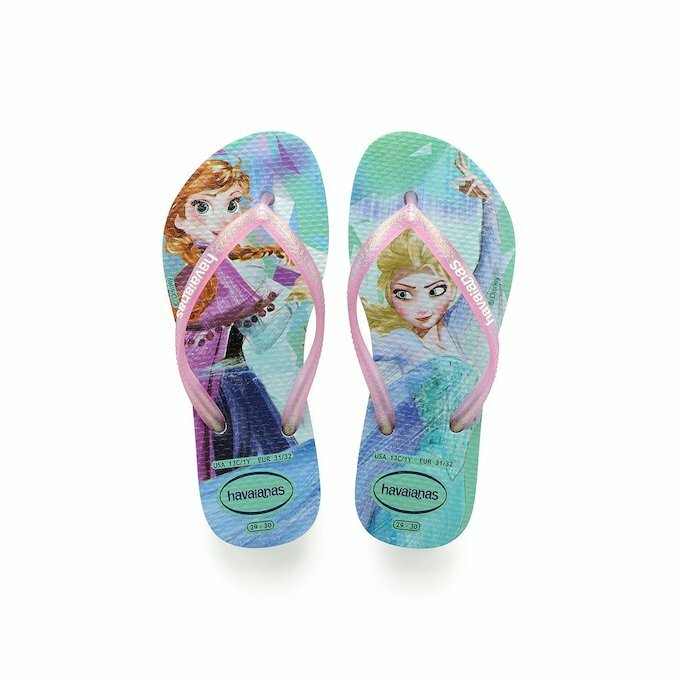 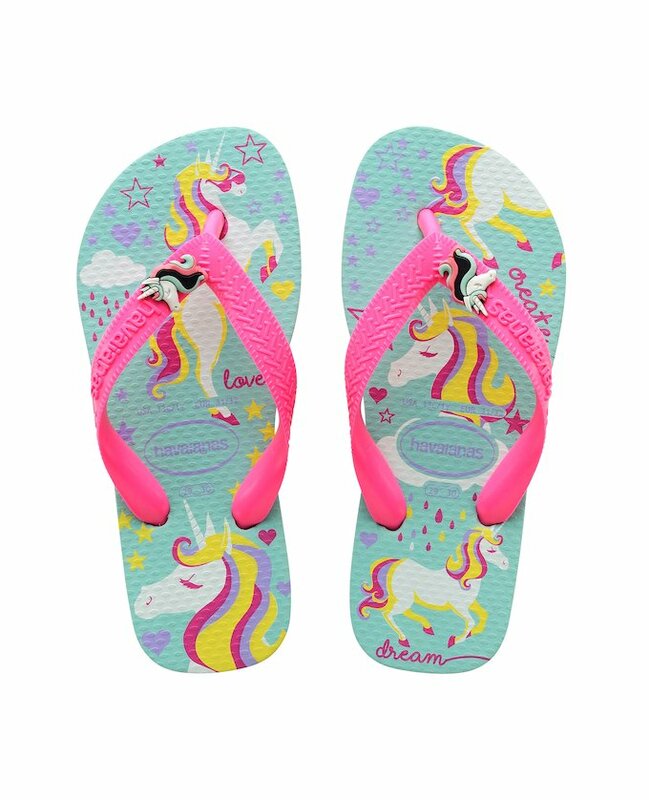 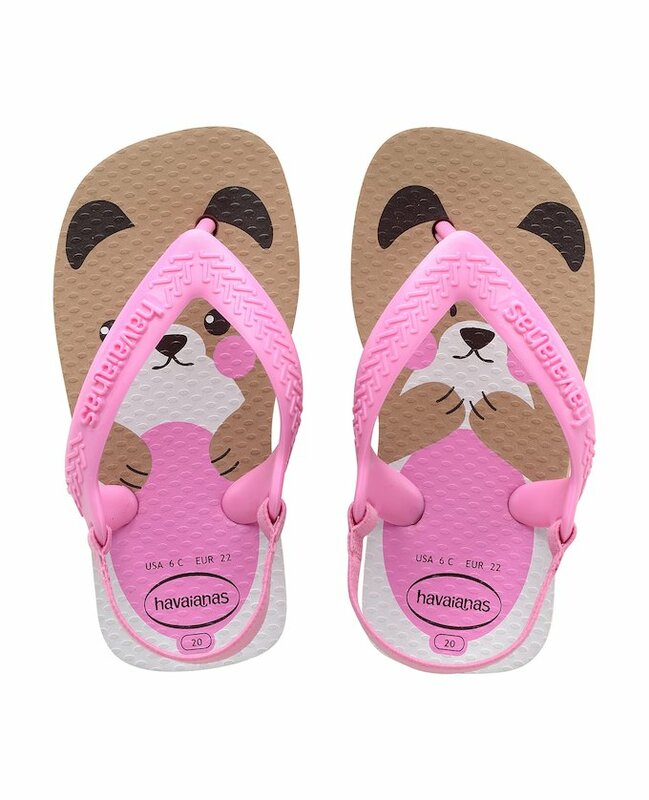 There are models that look just like the adults’ beach flip flops, with loads of colour, from blue to pink, and prints of their favourites Disney cartoons characters. 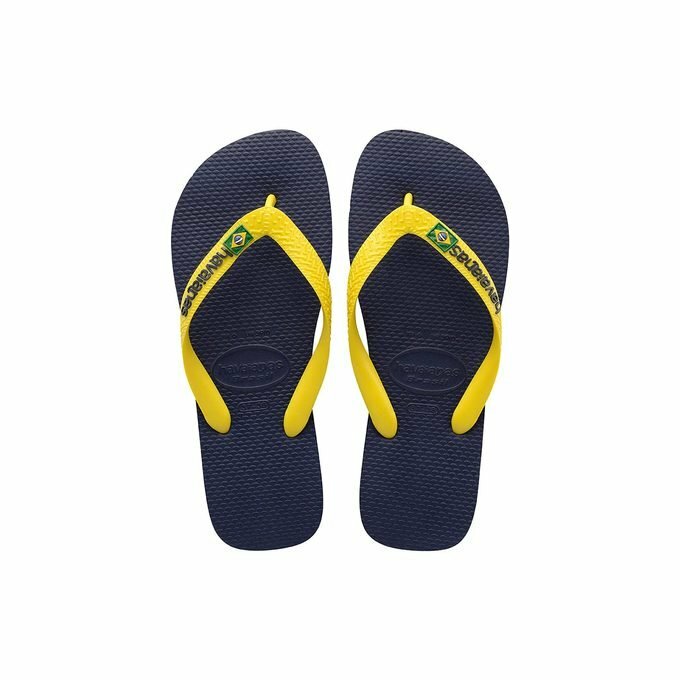 The Brazilian brand has not forgotten toddlers: for them it created a flip flop which includes a strap around the heel to better secure the foot, so your baby can walk with more confidence and stability. 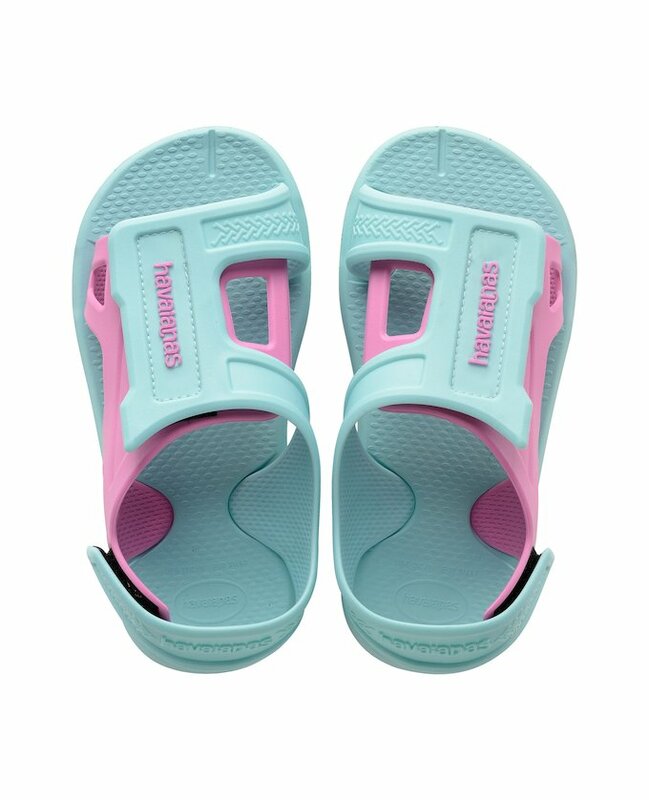 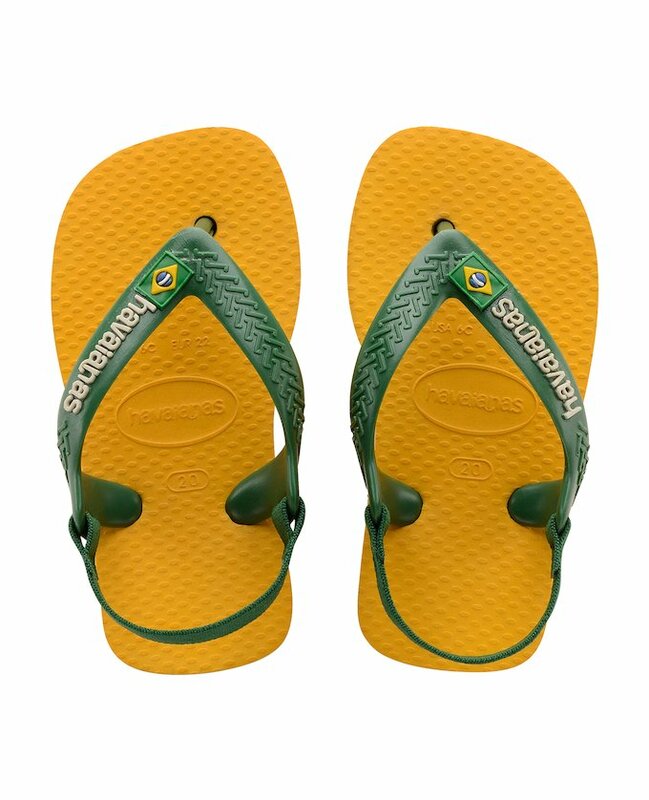 From babies to biggers boys and girls, you that with a pair of kids’ Havaianas sandals, you will feel relaxed in the knowledge that they are wearing the best footwear, and that they love them so much they will never want to take them off.